Slack says no to flirting at work, Snapchat’s numbers aren’t looking so good, Microsoft introduces a PowerPoint presentation translator, Ticketmaster’s new View from Section feature and the adorable toy car from PBS called the Plug & Play. Who knew dating apps didn’t belong in the workplace? Good call, Slack. 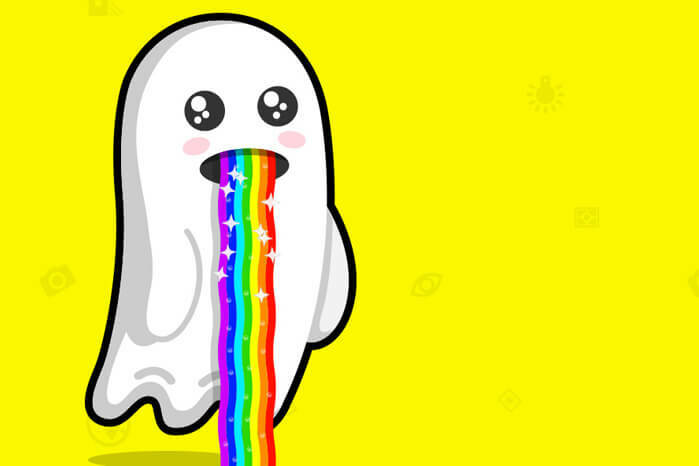 Snapchat is struggling to keep up with Instagram and Microsoft is working towards eliminating language barriers. Ticketmaster gives you a glimpse at what you’ll see before purchasing tickets and PBS Kids has launched a toy car that allows you to stream shows and play games. Shake that tumbler and pour out a tall one, it’s time for some Weekly Wins. When the dating app Feeld released a plug-in for Slack that would allow coworkers to share their feelings and, well, flirt in the workplace, it was only a matter of time for HR to catch on that this was a bad idea. The office-hookup-encouraging slackbot was intended to allow coworkers with mutual feelings to express them in a private chatroom, but how quickly does exchanging gifs turn into sending each other something more? Yikes. Slack (surprisingly) shut it down a few days later because they didn’t feel it made the “appropriate for the workplace” cut. 2. Can Snap Compete With Instagram? Apparently fun filters and interactive lenses aren’t enough to draw in tons of new users. Snapchat’s current daily active user count is at 166 million while its clone competitor Instagram Stories is being used by over 200 million people each day. Snapchat is all about capturing in-the-now moments while Instagram’s focus was on generating great, fine-tuned content. However, with the addition of Stories last year, many people estimated that Instagram would overtake Snapchat, and it has come true for a number of reasons. Instagram already had high numbers of users and with celebrities posting stories to their millions of followers, Snapchat is getting outdone big time. Apps that are multi-use tend to have more longevity and let’s face it; Instagram’s interface is much more user-friendly. Snapchat isn’t giving up, though. They rolled out a bunch of new features to compete with Instagram in hopes of upping their popularity. If you can’t beat ‘em, join ‘em. Microsoft Build 2017 is in full swing and on day one, a new PowerPoint add-in was announced that would help users give presentations when there’s a language-barrier. By downloading the Translator app and syncing it to your PowerPoint presentation, subtitles will be displayed in real time as you speak. Audience members can also follow along on their own devices, in their own chosen language. This real-time speech-to-text translator PowerPoint tool is another attempt to eliminate language barriers and drive Microsoft’s push to bring AI to everyone. Have you ever purchased tickets for a game or concert, then once you got into your seats at the event you realize that your view is, well, not much of a view at all? Ticketmaster’s new feature is trying to eliminate this kind of disappointment. 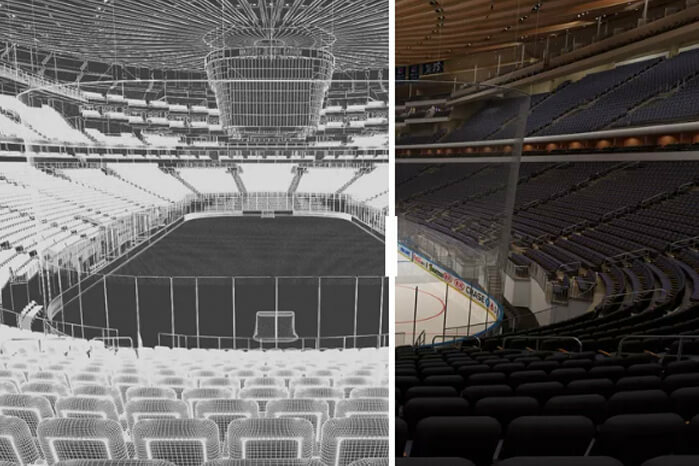 A Ticketmaster partnership with IOMedia and 3D Virtual Venue technology allows users to get a sense of what they’ll be looking at from their seats before purchasing tickets. Virtual Venue will show you different layouts for different events and users will be able to pan back and forth with gyroscopic and panoramic actions to get a good look. PBS Kids has introduced the Plug & Play, a $50 streaming and gaming stick that plugs into your TV’s HDMI. Shaped like a toy car and paired with a simplified six button remote, it promises to be user-friendly for children aged 2-8 while also delivering age appropriate content. The PBS Kids video app allows access to full episodes while the games and apps are conveniently preloaded onto the device. The device’s wheels roll, too, so be careful of your little one’s playing around with it like an actual toy car.